Beautiful custom designed, one of a kind countertops! 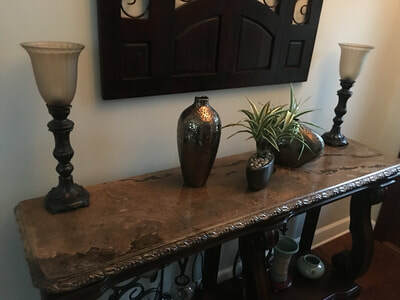 ﻿﻿At Concrete In-Counters we specialize in concrete countertops that look like natural stone. With all natural integral coloring, no topical faux finishing, stains or dyes, it is unlike anything available on the market today! A homeowner's choice of countertop surface material can go a long way toward defining the personality of his or her home. Many things in a room contribute to giving a kitchen or bathroom its personality. 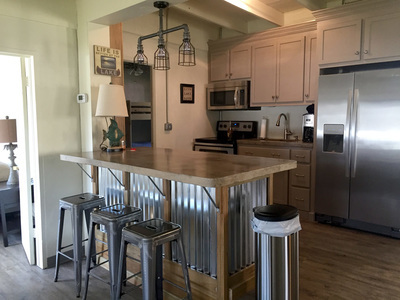 Paint colors, appliances and choice of cabinets go a long way toward crafting that look, but perhaps nothing defines a room more than a homeowner's choice of countertops. Countertops are the place where the family gathers. It's where meals are prepared and where hungry house guests or curious kids watch the family chef prepare the evening meal.. The options with regard to countertop surfaces are numerous, but exploring concrete will give you unique ideas to make your dream kitchen a reality. Concrete is a material that can be colored and shaped to match homeowners' expectations. 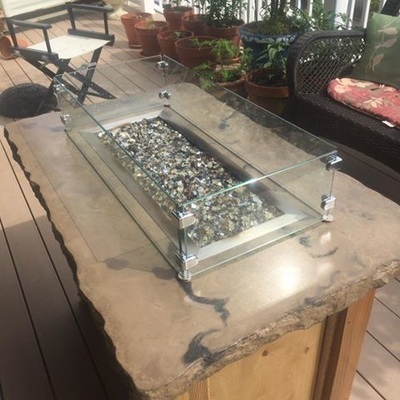 Concrete is more customizable then other stone type countertop products because of the numerous options in color, forming and the many decorative edge molds now available. 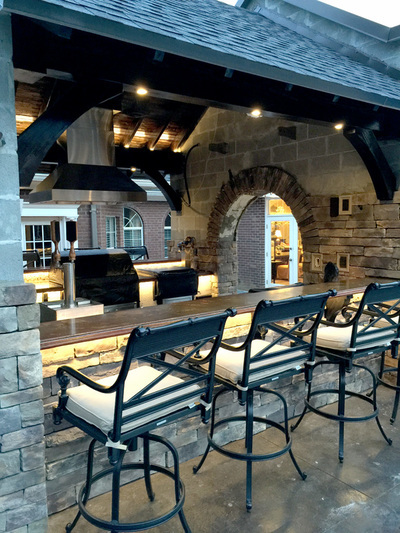 Concrete In-Counters will work with you to design and make your countertops/bathroom tops or outdoor kitchens everything you dreamed for.